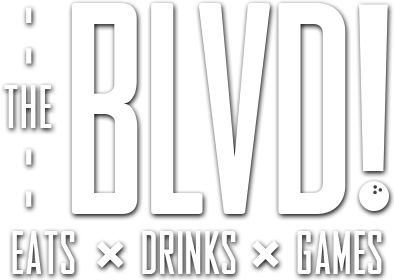 Here at The BLVD we can host social gatherings, holiday events, and parties of almost any size! We have an infinite mix of entertainment and culinary choices from breakfast to dinner, including hors d’oeuvres, open bar, and dessert. Our friendly staff can help you create a unique experience that everyone, of any age, will enjoy. And most importantly, we can customize it to fit your needs. Contact us today to start planning!